It’s About Conservation, It’s About Choices. Dry cell, compact fluorescent, electronic waste, battery, smoke detector, non-PCB ballast, multiple sized lamp recycling, and multiple sized U-bend and HID lamp recycling kits. Recycling Mail Back Kits that Make Being Eco-Friendly Easy. 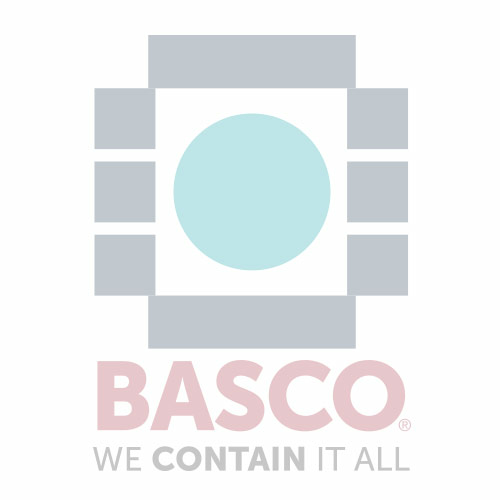 And it's easy to do with the help of BASCO in three quick steps. We take it over from there.